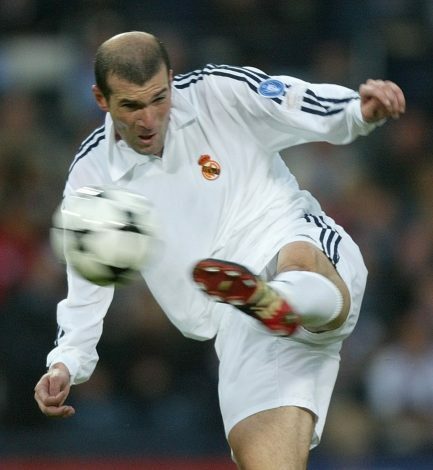 After an earlier revelation on Manchester United missing out on legendary midfielder Zinedine Zidane, the club’s former chairman Martin Edwards has now claimed that several other key players, such as Premier League legends Alan Shearer and Paul Gascoigne, were also missed. 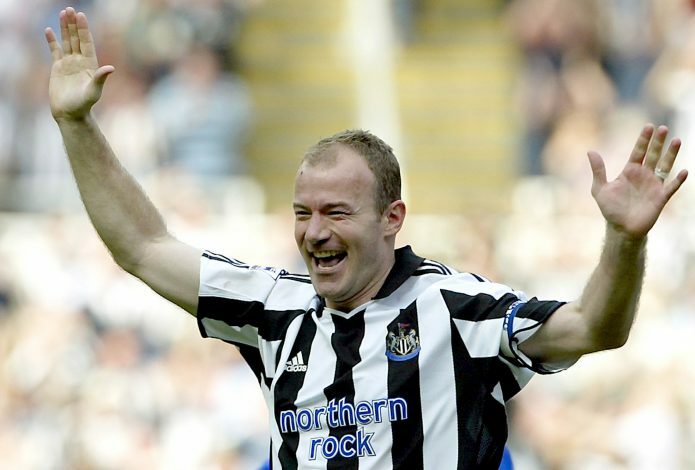 “I’d done the negotiations for Alan Shearer and again, I thought he was coming. But [Blackburn owner] Jack Walker was very adamant he wasn’t coming to Manchester United. It was a case of ‘over my dead body’ but he allowed him to go to Newcastle,” added Edwards. Another former England and Barcelona star, Gary Lineker, too, was an option for United. But with the Old Trafford unit already having a host of strikers at that time, the club decided to let go of his pursuit. Edwards stated that it was then manager Ron Atkinson who took the decision on Lineker. “I put it to Ron [Atkinson] and he said: ‘I’ve got four strikers already. The last thing we need is another striker.’ So we passed on that one,” Edwards revealed. Another player that did not see himself in Manchester was Liverpool player John Barnes. With Jesper Olsen in the squad, Fergie decided to go ahead with the youngster instead.